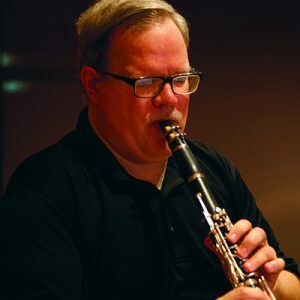 Clarinetist William Kirkley has been teaching for 24 years at all levels, from beginners to college age. He is on the music faculties of Gordon College, Salem State College, and has taught on the faculties of U.Mass, Boston and Brandeis university. Mr., Kirkley has taught for secondary programs in Texas, Arkansas, Oklahoma, and Missouri. He currently teaches for Lexington, Wakefield, and North Reading music students in Massachusetts. As a performer, Mr. Kirkley is the Principal Clarinetist and a founder of the Lexington Symphony. He is also a substitute clarinetist with the Boston Symphony and the Boston Pops.